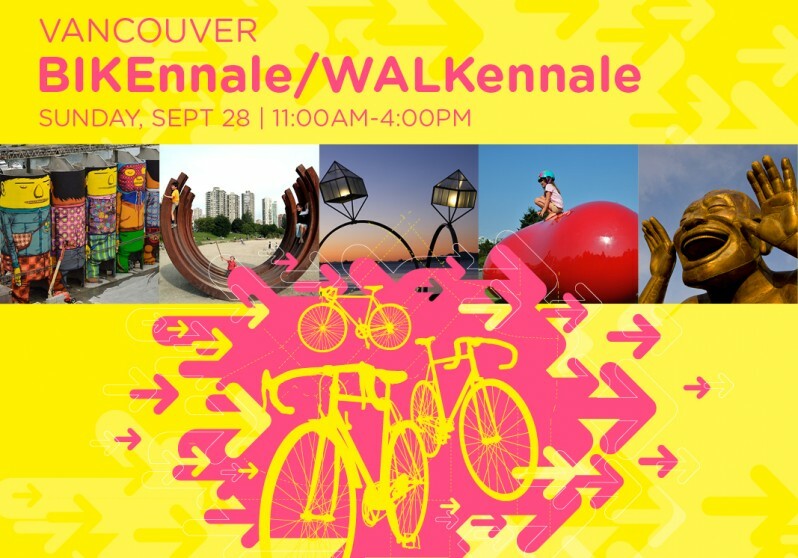 Experience Vancouver through the BIKEnnale/WALKennale–a family-friendly tour like no other! Pack your camera, grab your kids, and get ready to explore great art in the world’s most beautiful city. And, for one day only, BIKEnnale/WALKennale participants will recieve a discount while visiting Sun Yat Sen Gardens.